This solid, high-set brick home is an ideal opportunity to get your start in real estate. 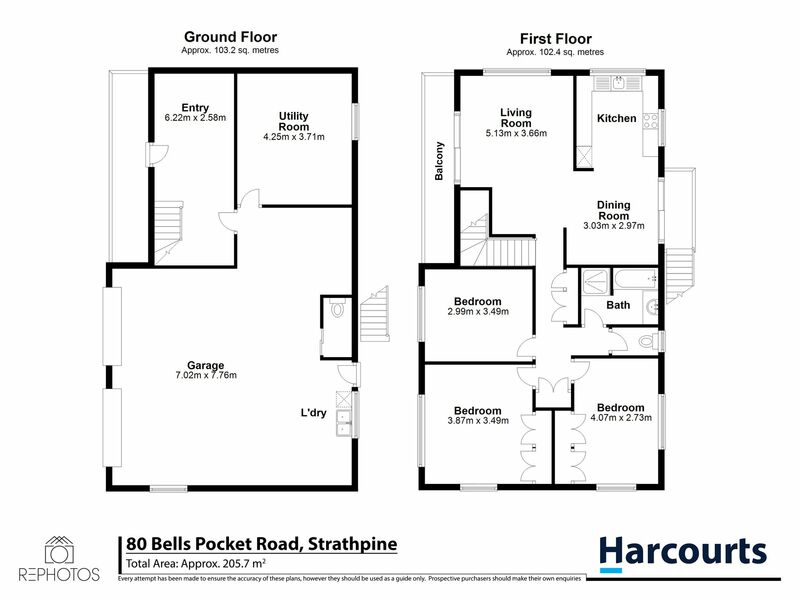 This sturdy high set in Strathpine offers the first home buyer a wonderful opportunity to enjoy a big brick home in a sought-after Strathpine location as well as having room to grow a family. With more room than most, there are great spaces to increase living areas or have a workshop or a man-cave in the big double garage. The internal stairs increase the flexibility of the home with a big separate entry which could double as a home office for a home-based business. There’s also an extra room downstairs which could be a 4th bedroom or rumpus room. The big back yard with side access means there’s plenty of space for outdoor relaxation and there’s also a big in-ground pool to splash around in and keep cool this summer. The side access gives you room for more vehicles or caravan access.